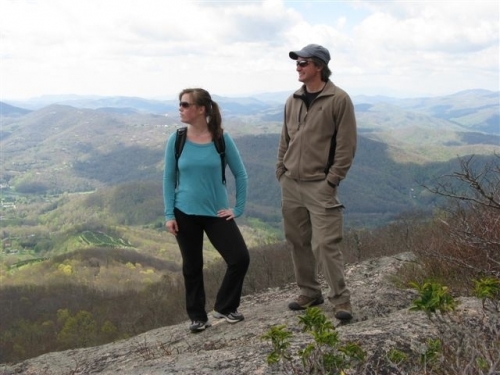 beer tasting for two at Beech Mountain Brewing Co.
◊ Packages available seven days a week! Package price starts at $199 ($99.50 per night), and covers two people for two nights, plus tax in double occupancy dwelling. *Offer expires Nov. 11, 2018. 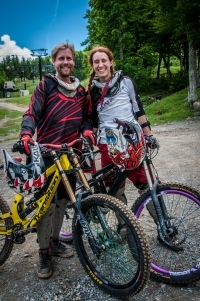 For more info on the "$199 Mountain Biking & Hiking Packages" call (800) 468-5506 or click here.